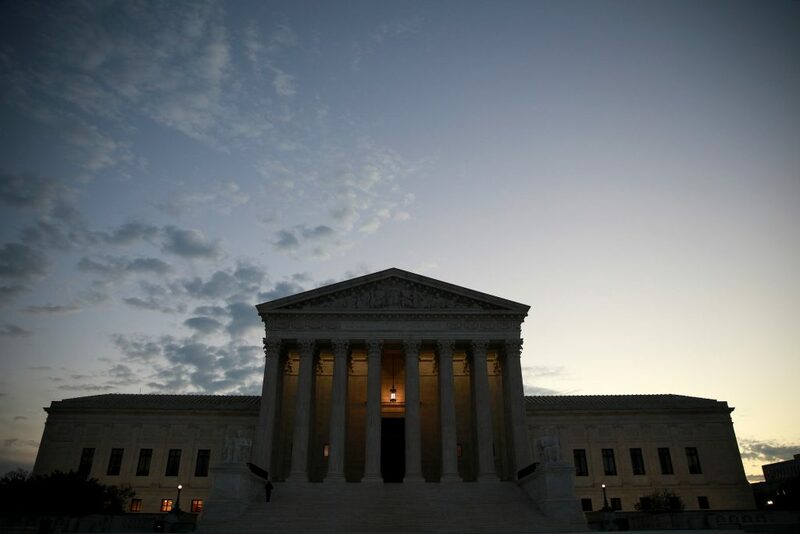 U.S. Supreme Court justices on Thursday expressed skepticism about putting limits on criminal charges being brought against people for the same offenses by both federal and state prosecutors in a case involving an Alabama man charged with illegally possessing a gun. Depending on how the court rules, the case could have implications for Special Counsel Robert Mueller’s investigation into Russian interference in the 2016 U.S. election and any coordination between Moscow and President Donald Trump’s campaign. A ruling against the government could limit the ability of states to bring charges against anyone charged by Mueller whom President Trump might pardon. The president has not ruled out pardoning his former campaign chairman Paul Manafort, who was convicted on tax and bank fraud charges. “Given … the uncertainty over the history, can you clear that bar?” he asked Gamble’s lawyer, Louis Chaiten. Gamble, 29, was prosecuted in Alabama for possessing an illegal substance and for being a convicted felon in possession of a firearm after the vehicle he was driving in Mobile was stopped by police in 2015. Feigin said a ruling against the government could also hamper federal civil rights prosecutions. He noted that the federal government has brought civil rights-related charges against Robert Bowers, the man charged with killing 11 people in a Pittsburgh congregation in October. Bowers has also been charged by local prosecutors.